Stefano Mengozzi’s dissertation is titled Between Rational Theory and Historical Change in Glareanus’ Dodecachordon. He also holds a Lute diploma from the Conservatory of Verona (1988) and a Laurea in musicology from the University of Bologna (1987). 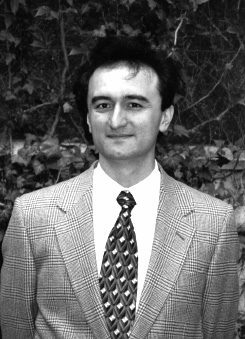 Professor Mengozzi’s research concentrates on modal and hexachordal theory in the late middle ages and Renaissance, as well as on the musical repertory from that period. His latest publication appeared in a collection of essays in honor of Prof. Herbert Kellman.